Win Two Tickets to Mumford & Sons Sold Out Show in Chicago! EXCITING NEWS!!!! 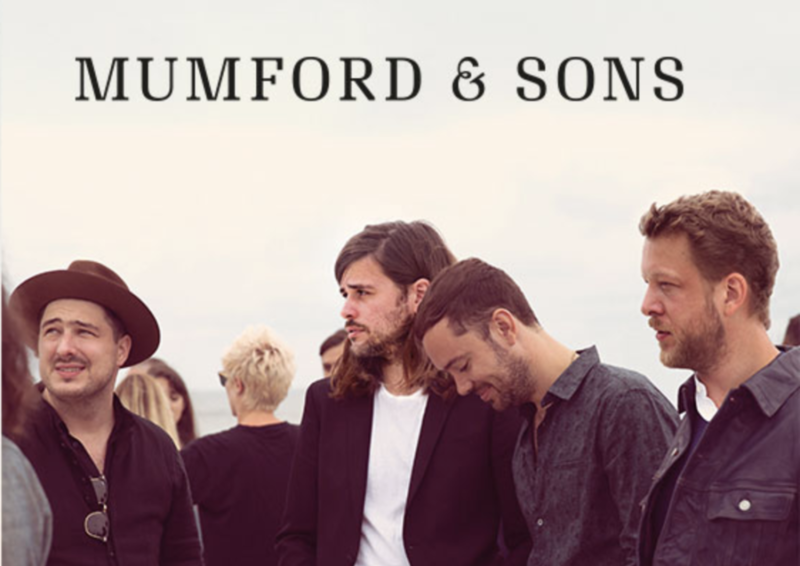 A generous donor has given us TWO PREMIUM TICKETS to this Friday’s, Mumford & Sons SOLD OUT concert at the United Center at 7:30pm!!! This is an AWESOME chance for you and a friend to see an incredible show! Mumford & Sons is on an extensive 60-date worldwide arena tour featuring a groundbreaking new in-the-round stage design. The tour celebrates the multi-Platinum, Grammy Award-winning band’s album, Delta. Winner will be drawn this Friday, March 29th at 12:00pm Central. Next Post Name Lollipop’s Litter!